Salwar kameez is a dress which known as Asian dress. Salwar kameez gained more popularity among the women for its comfort and versatility. Printed shalwar kameez has turn into a very contented opportunity. 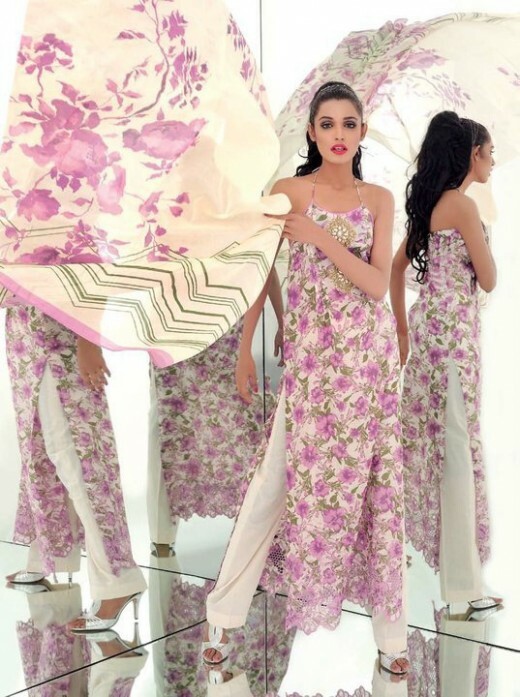 Printed salwar kameez are used as both semi-formal and casual wear. The comfortable fabric and the colour range are diverse fall the cloth wonderfully. 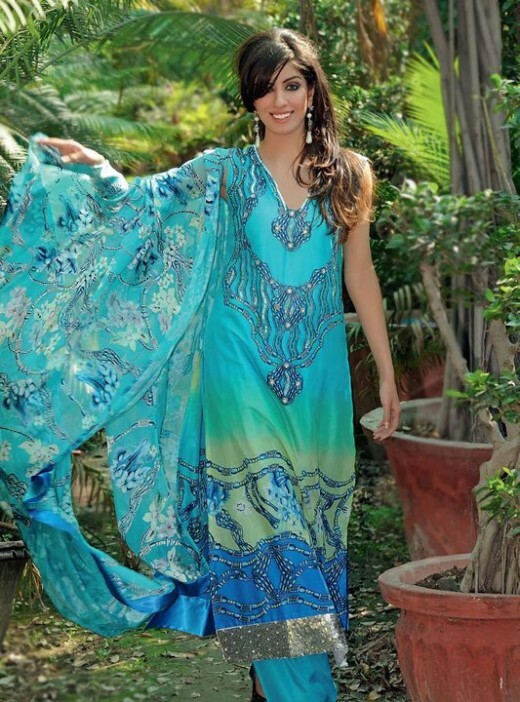 Many young girls prefer wearing a good shade of printed salwar kameez with an elegant kurta and flat slippers. Today, we have collected some most attractive printed salwar kameez designs for girls and women. We are quite sure that you will like theses impressive and lovely collection. Hope you’ll like my this awesome collection. Give your valuable comment in comment section.